What's your favourite? Cast your vote in our poll on the right. You are never short of opinion on Facebook and Twitter and we love hearing your feedback. We recently took to our social pages to ask you what your favourite records on Findmypast were and as usual your responses didn't disappoint. 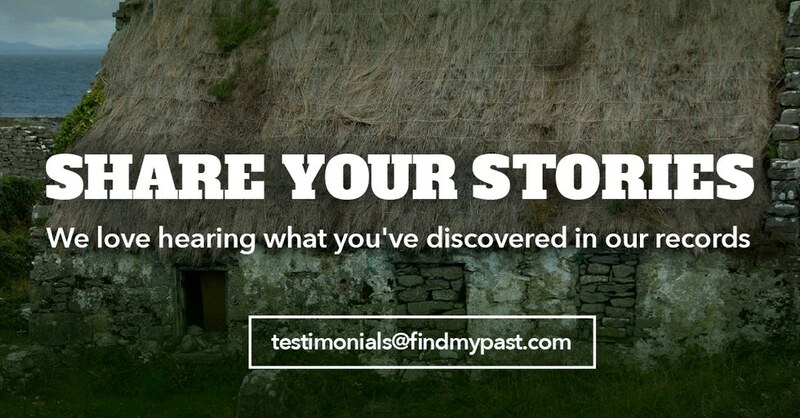 @findmypast My favorite records on Findmypast are your Irish Quaker records! I found William Nevill and family in the Mountmellick records! So there you have it. As in life, it seems it's different strokes for different folks when it comes to our records. Have your say on what records you enjoy the most by voting in our poll at the top of this article. And remember, if you've got an amazing discovery from our collections that you'd like to share to inspire other researchers, we want to hear it. What is your Favourite Category of Records on Findmypast?